Zoë Ashton is a Partner and Head of the Private Client Department. She qualified as a Solicitor in 1991 after studying at Manchester University and the College of Law in Chester. In 2007 she also qualified, with distinction, as a Member of the Society of Trust and Estate Practitioners. Zoë joined the firm in 1995. 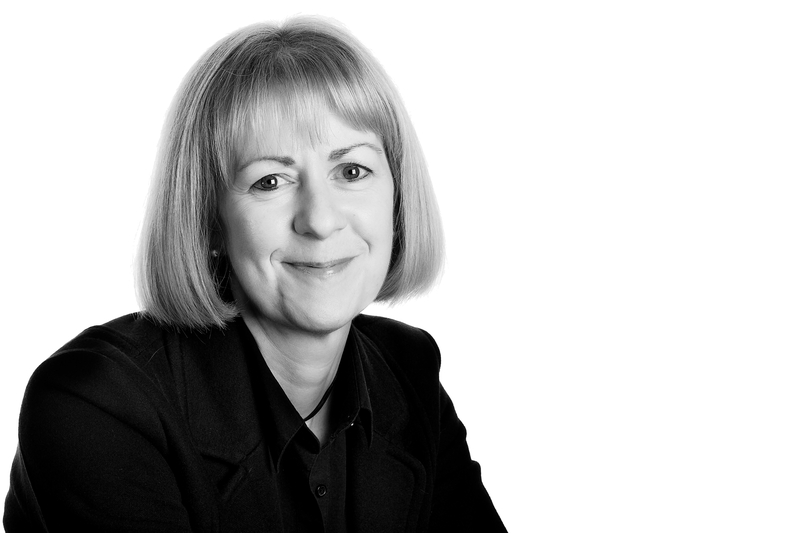 She has over 27 years’ experience in Private Client work, specialising in the administration of high value Estates and Trusts, Wills, Lasting Powers of Attorney, Elderly Client’s Affairs and Nursing Home arrangements. Prior to joining the firm’s Private Client Department Zoë spent a number of years dealing with dispute resolution matters including contested Probates and the financial implications following the breakdown of relationships. This experience has proved invaluable when advising in connection with Estate Planning. In 2014 Zoe became a director of Age UK Oldham. Zoë is an accomplished musician playing both the piano and clarinet. Much to the consternation of her friends and family she is also a fan of science fiction books and films.